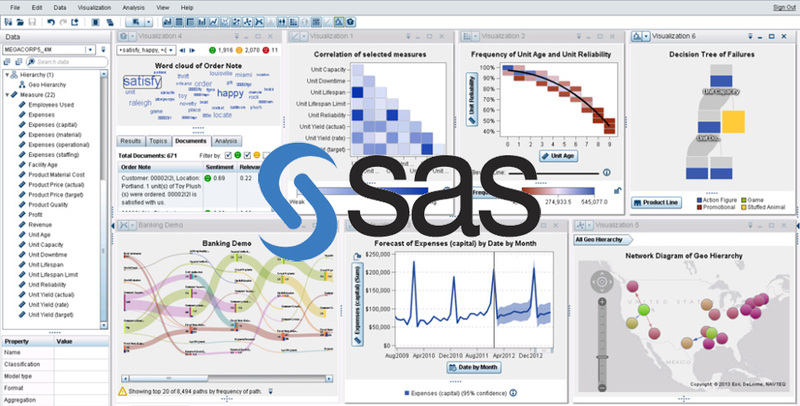 The BI2Knowledge consists of accomplished SAS professionals that capably to implement SAS business intelligent solution in addition to applying advanced analytics. our consultants take the best of the tool to achieve client’s goals. Especially, our consultants have extensive experience in integration SAS BI Enterprise Solution with RDBMS such as Microsoft SQL Server or Oracle RDBMS.